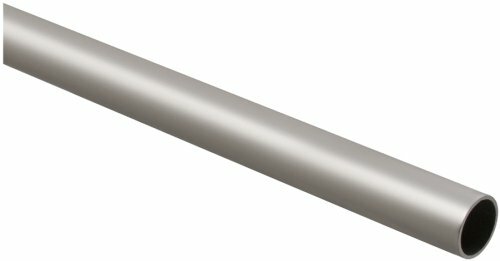 Stanley Home Designs 8-Foot Satin Nickel Rod With 1-5/16-Inch Diameter And 2/25-Inch Thickness. For Clothes Hangers And Other Accessories. 2Mm Thickness. 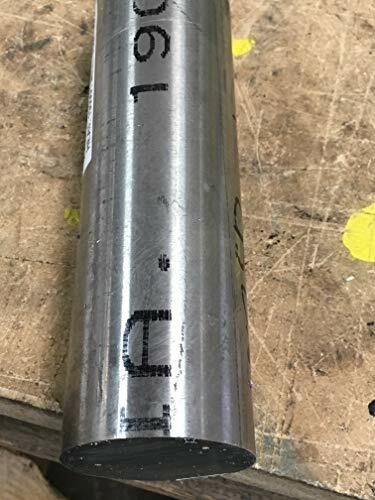 1 5/16'' closet rod. The strongest rod available for all your closet needs. 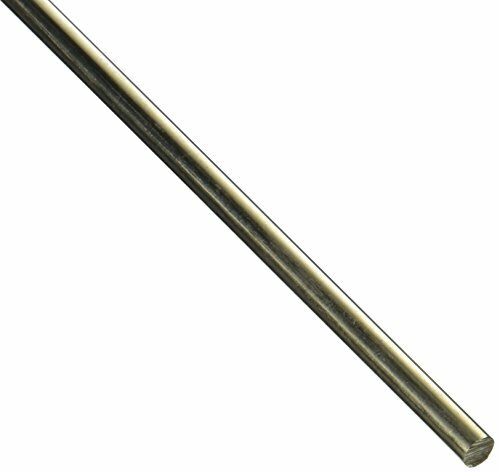 This heavy duty steel closet rod comes in 6' and 8' lengths. The 200 nickel round rod meets American Society for Testing and Materials International ASTM B160 specifications, has an unpolished (mill) surface, and has a standard tolerance. The 200 nickel alloy has excellent resistance to corrosion from caustic alkalis and is made from 99.6% nickel. This material is magnetic and has good thermal and electrical conductivity. Nickel alloys provide good corrosion resistance, stability in heat, and strength. They may be alloyed with elements such as copper, chromium, molybdenum, or iron. Some nickel alloys provide greater resistance to corrosion from harsh substances than many stainless steels, while other nickel alloys maintain high strength, resistance to oxidation and carburization, or dimensional stability at high temperatures. Tensile strength, used to indicate a material s overall strength, is the peak stress it can withstand before it breaks. Wear resistance indicates the ability to prevent surface damage caused by contact with other surfaces. Hardness (commonly measured as indentation hardness) describes the material's resistance to permanent surface deformation. Formability indicates how easily the material can be permanently shaped. Weldability characterizes its ability to be welded. 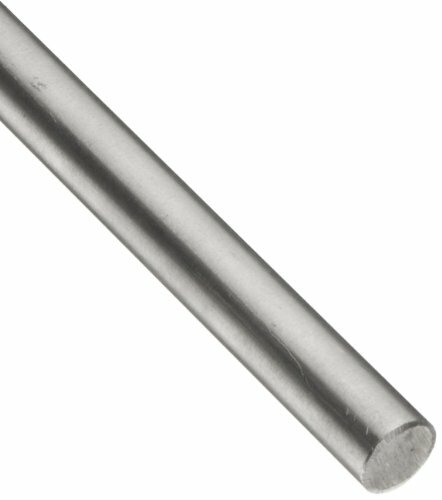 C792 nickel silver round rod is available in unpolished (mill) finish. ASTM B151 specification met. Measures 3/8 inches diameter by 12 inches length. 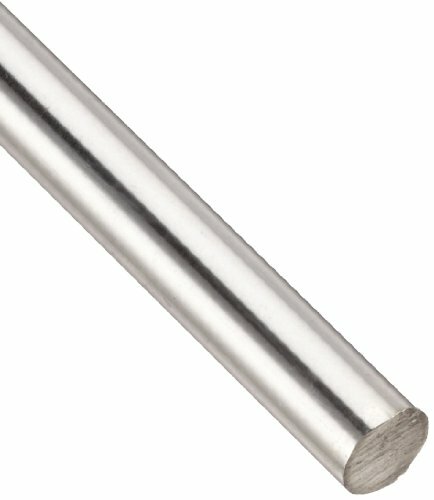 C792 nickel silver round rod is available in unpolished (mill) finish. ASTM B151 specification met. Measures 1/4 inches diameter by 12 inches length. 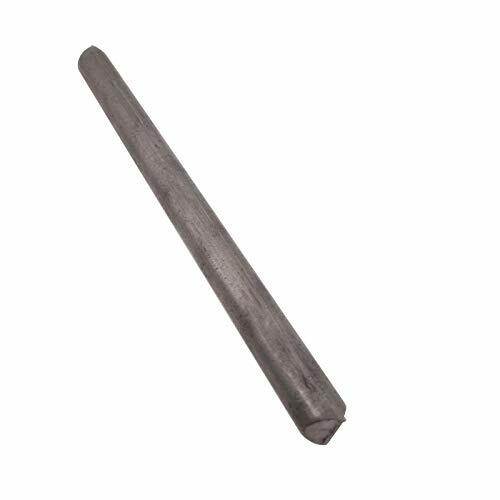 Inconel Alloy 718 is a high-strength, nickel-based superalloy made for long-term use in temperatures ranging from cryogenic up to 1200 F. The alloy is readily fabricated and may be welded in either the annealed or precipitation (age) hardened condition. Anneal 1700 -1850 F; air cool or faster. Age 1325 F 8 hours; furnace cool to hold at 1150 F for a total aging time of 18 hours, air cool. 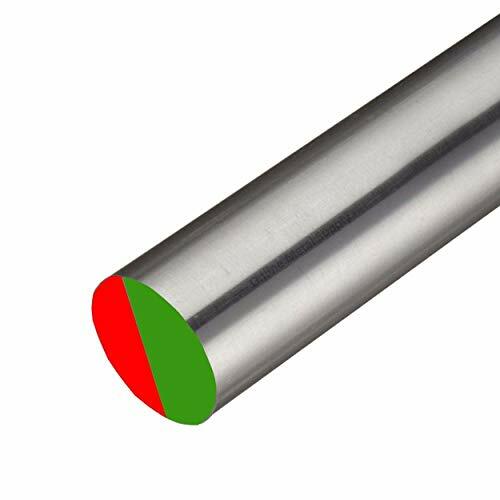 Alloy 718 will show a contraction of 0.0008 inch/inch after precipitation hardening.